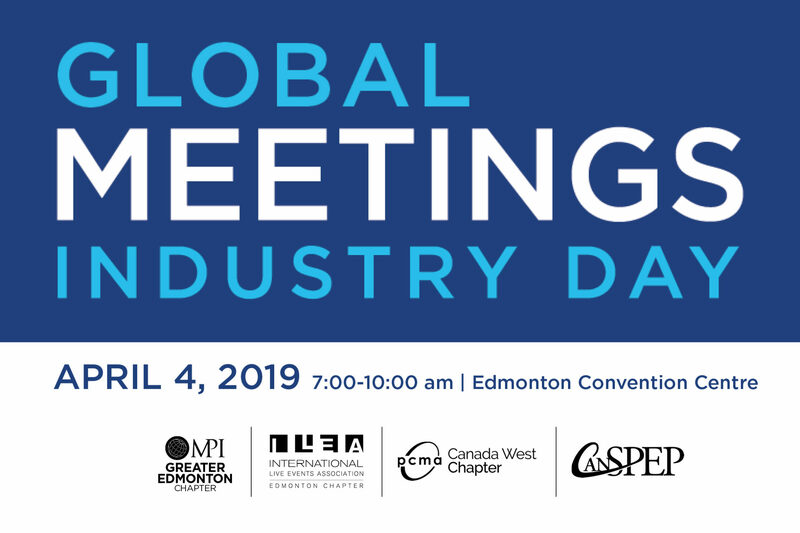 Global Meetings Industry Day (GMID) brings together leaders from across the meetings and events industry to showcase the real impact that business meetings, conferences, conventions, incentive travel, trade shows and exhibitions have on people, business and communities. Meeting professionals across the world participate in the international day of advocacy, with more than 200 events held across 6 continents in 2018. Join us for this breakfast event on April 4th to celebrate GMID in Edmonton, with keynote speaker Hugh Culver. He will be teaching the audience three powerful lessons on how to survive and excel in our new Age of Distraction! For more info, please visit their website here. Time: 7 – 10 a.m.